Cassandra challenges leaders to embrace the unknown and overcome the status quo in order to make way for true transformation. 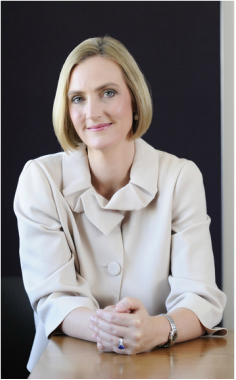 Every year, Cassandra works privately with a few exceptional global leaders, in government and corporate, to inspire them to find the clarity, confidence and daring to positively influence the lives of people through their organisations, communities or society. Whether facing challenges with navigating complexity or embracing their own greatness, Cassandra helps her clients realize the sense of freedom that comes with the belief that they can break through barriers and create a better future. Cassandra guides her clients as a peer. Her globally recognized expertise and thought leadership in the areas of strategy, policy, investment banking, entrepreneurship, and diversity alongside her experience as CEO, director and entrepreneur, allows her to truly understand and empathize with the complexity leaders face. 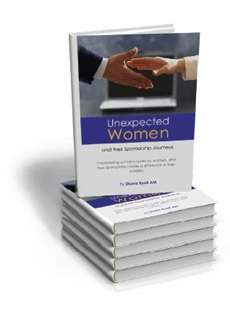 Cassandra Kelly was featured as a sponsor in Unexpected Women and their Sponsorship Journeys, by Diana Ryall AM in 2015. The book presents success stories by women and how sponsorship has made a difference in their careers. "Sponsorship is to be committed to the development of some and to be committed to helping them to achieve their potential." "There is no manual for the role of sponsor. It really does depend on the individual as to how I work with them." Cassandra says the biggest impact comes from helping individuals who will use their networks and influence to lift up others. "By helping one person, sponsors are, in fact, setting up a better world for us all and for generations to come."